How cute is this? Well, guess what? I have great news! 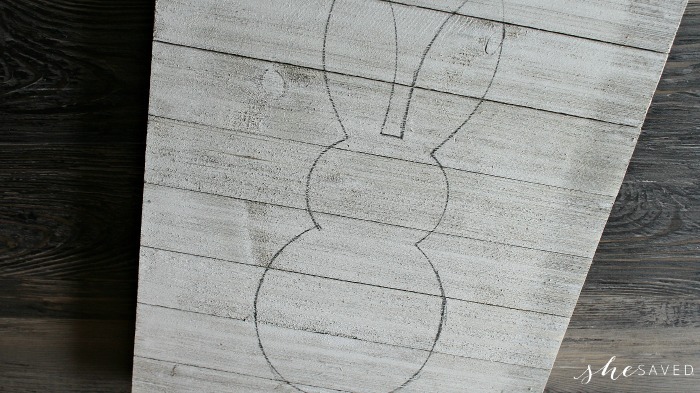 This DIY Easter Bunny Wall Hanging isn’t only adorable, it’s super easy as well! Great for all ages, the result is a fun Easter decoration that you can put on the wall, lean on a shelf or even hang by your front door! 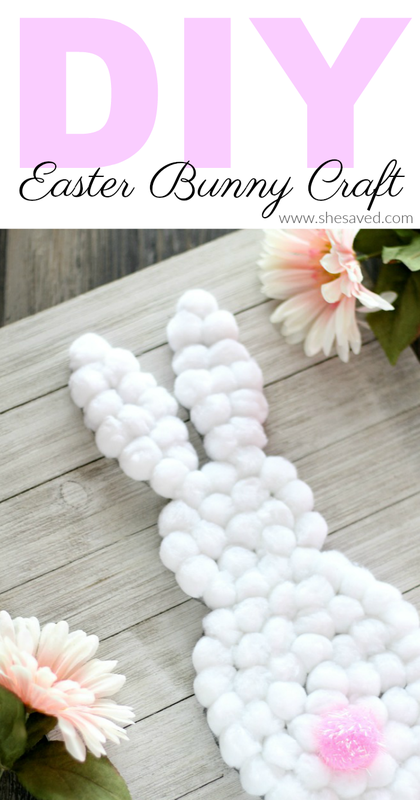 The craft supplies for this fun DIY Easter Bunny are so inexpensive that you could also use this project for a classroom activity. If you do that, you might consider using heavy paper instead of the wood or canvas, and use Elmer’s Glue instead of a hot glue gun. If you do make this as a classroom activity you can pair it with this fun Easter Bunny Paper Plate Craft or one of the many other Easter crafts and activities that I’ve shared on the blog. I love craft projects that are easy for all ages and don’t break the bank. 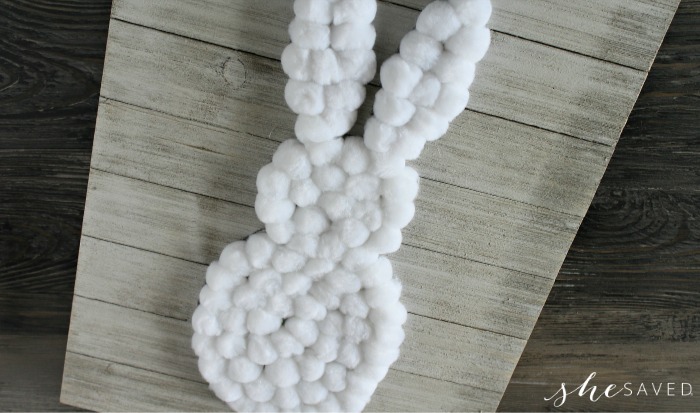 This project definitely meets those two requirements and the end result is a fun and adorable bunny that everyone can enjoy! 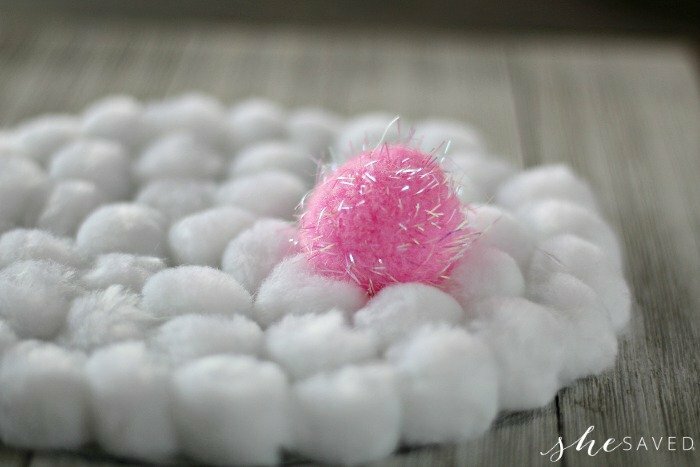 One Pink Pom Pom Ball. 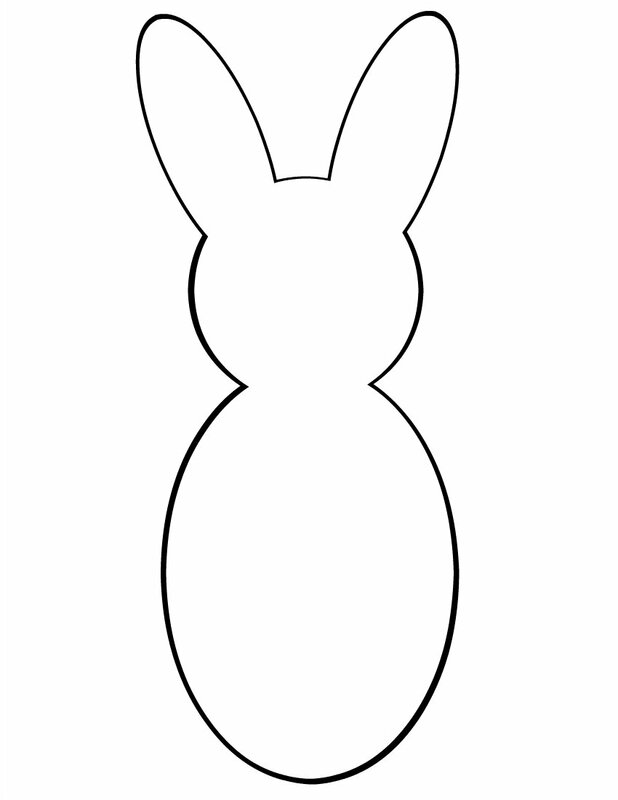 Once you are ready to begin, you can print this FREE Easter Bunny shape printable. You can cut it out and trace around it. If you are comfortable drawing it freehand, that works as well! Depending on the size that you want, you can adjust your printer to print it as large or as small as you want. This same cute little bunny can also be made small (greeting card size). 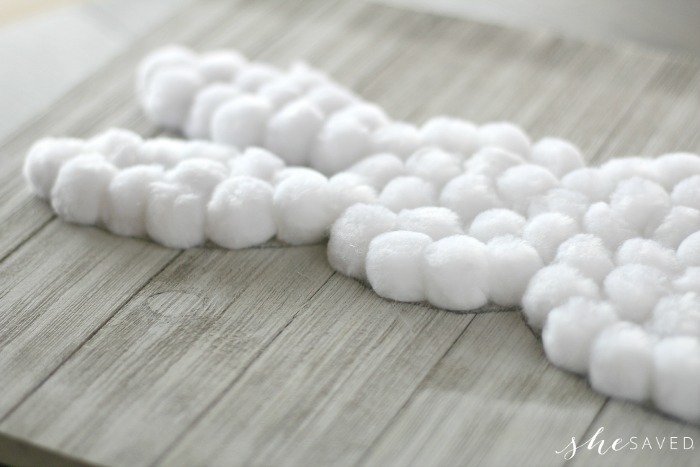 If you go that route, then use the tiny white pom poms that you can find at the craft store. Wouldn’t it be so cute to give these as greeting cards? Just adjust your printer to print out the size of bunny that you want by adjusting the size percentage in your printer settings. Start by laying your template down on your wooden backdrop. 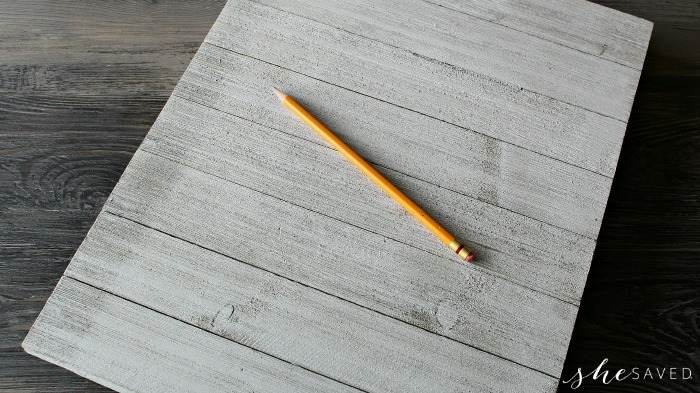 Trace the template with a pencil. 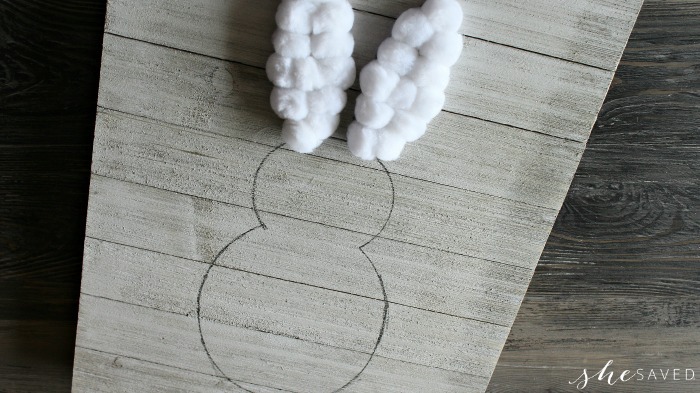 Next, hot glue your white pom pom balls on the entire inside of your outline as shown. *If making this with children, you might consider using craft clue OR doing the glue gunning for them. Lastly glue, your pink “tail” on. Hang on your wall, or set on a shelf and enjoy! 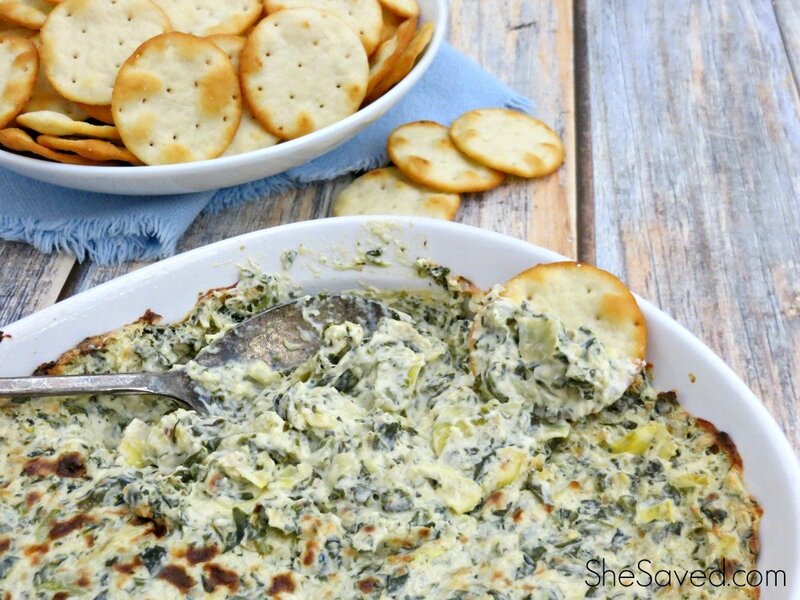 I always love to incorporate fun holiday themed snacks and activities when we make projects like this. 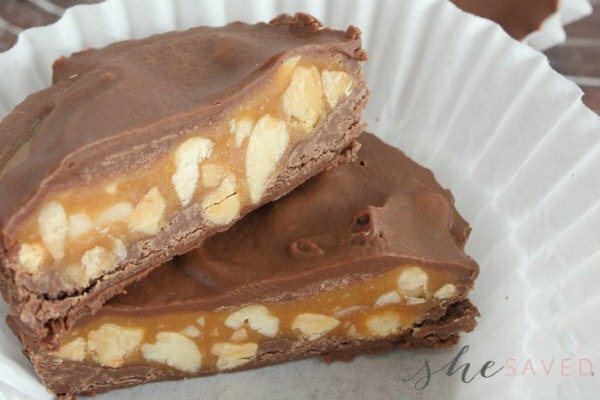 If you are having kids make these as part of a class project, you might consider reading some fun Easter themed books and serving some fun Easter themed snacks. You could even read Easter stories while the kids are working on their Easter bunny projects. Maybe even have the kids write their own stories to go along with the Easter Bunnies. One of my favorite things about arts and crafts time is that it allows imaginations to run free and that’s where the very best creations and stories come from. 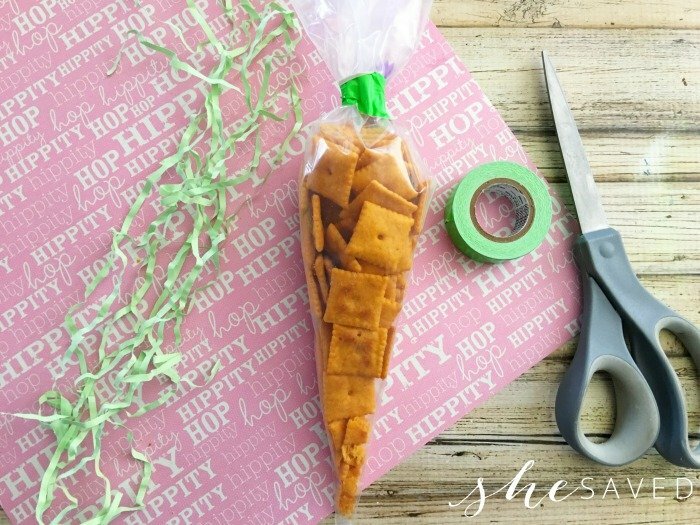 For snacks, how about these cute cracker filled carrots as an Easy Easter Snack idea. It’s such a great one for kids and also looks darling in Easter baskets. « Experience Wonder Park in Theaters this Friday! !